Knowing Where it Comes From seeks to provide a history for the various labeling systems for foods now present in the global supply chain. Accordingly, author Fabio Parasecoli explains what a geographic indication is while comparing how these labels are used in various administrative systems, namely the sui generis system and the mark-based system. Parasecoli refers to these indications and labeling schemes as “place-based labels” (p. 7). His stated goal is to “explore and assess the political, legal, and administrative appa­ratus that has been activated to identify and safe­guard the connection between foods and their places of origin and to illustrate its different effects on all the stakeholders” (pp. 6–7). While Parasecoli may ultimately achieve this goal, such success is contingent upon the reader’s dedicated toil. Parasecoli does not follow the sage writing advice to never use two words where just one will do, leaving the reader to navigate a Faulkner style of writing with long, complicated sentences often containing excessive verbiage. For example, at one point Parasecoli writes, “The increasing commercial and cultural relevance of local products and practices—especially those expressing long-lasting traditions—has led to attempts to describe, systematize, and regulate them through different kinds of classifications, juridical frameworks, and international conven­tions” (p. 6). 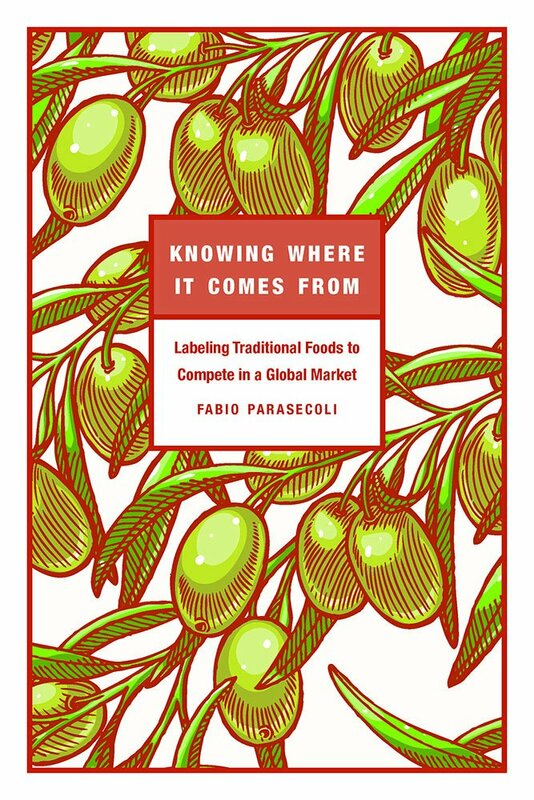 Although Parasecoli takes pains to explain our globalized labeling scheme, his writing style often adds further complexity to an already complicated subject matter.